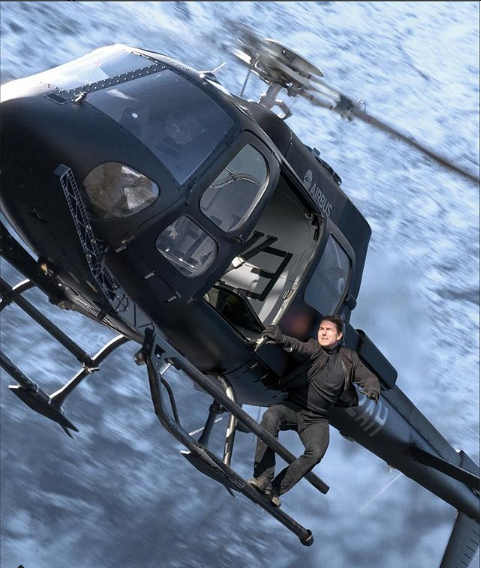 Mission: Impossible-Fallout promotional image featuring Tom Cruise performing a stunt. 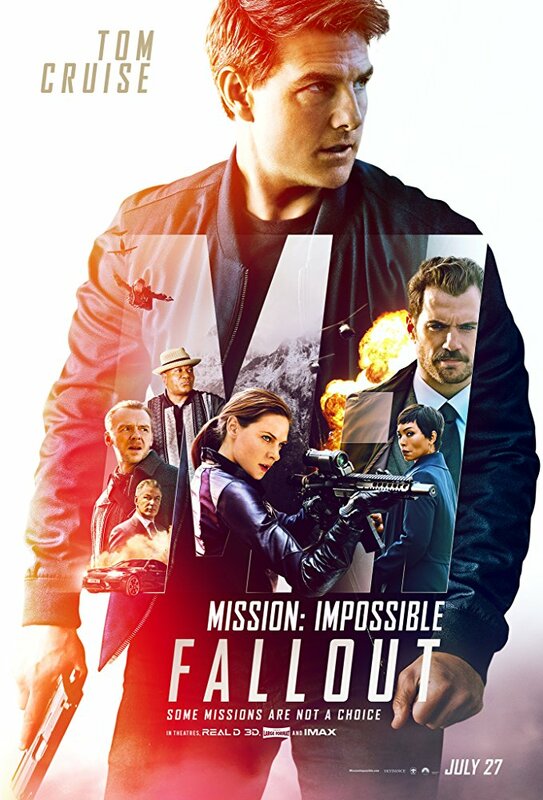 Joe Kraemer, who scored 2015’s Mission: Impossible Rogue Nation, will not handle music for the franchise’s new installment, Mission: Impossible-Fallout. “There seems to be confusion in the film music community re:my assoc with MI6:Fallout. Here’s the deal: I wasn’t hired, fired, or replaced,” Kraemer wrote in a post on Twitter. Kramer’s music was one of the highlights of the 2015 M:I adventure. 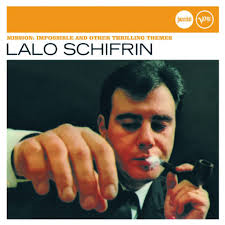 The composer, in addition to using Lalo Schifriin’s iconic theme from the original show, also utilized one of Schifrin’s underscore compositions from the series. A fellow film composer also took to Twitter to compliment Kraemer’s work. Kraemer’s Twitter post is embedded below. There seems to be confusion in the film music community re:my assoc with MI6:Fallout. Here’s the deal: I wasn’t hired, fired, or replaced. I was notified by email that I was not being asked back. That is the full extent of my involvement with the film & the filmmakers. On occasion, television shows attempt to punch above their weight. They may not succeed, but they deserve a salute for the effort. That applies to The Richard Boone Show, which ran for one season (1963-64). 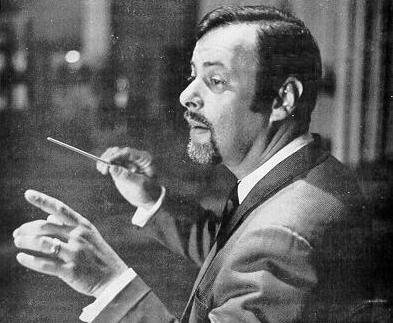 Boone (1917-1981) was at his height of popularity in the early 1960s. He had starred for six seasons as Paladin in Have Gun — Will Travel. With the end of that popular Western, Boone pretty much could write his own ticket. The actor was not a typical star. He had quirky tastes. What he wanted to do was the television equivalent of a theater company performing different plays each week. Boone had a receptive audience in Mark Goodson and Bill Todman. The duo supervised popular game and panel shows such as What’s My Line?, Beat the Clock and To Tell the Truth. But they also wanted to break out of the genre. In that regard, the Goodson-Todman track record was mixed. They produced a Philip Marlowe series that lasted one season. They also produced The Rebel, a Western series that ran for two series today best remembered for a Johnny Cash title song. 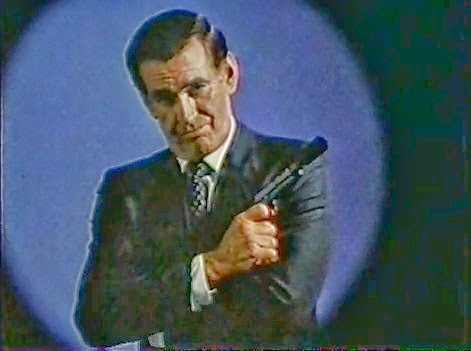 Goodson-Todman was determined to turn The Richard Boone Show into a prestige series. As producer, Goodson and Todman hired Buck Houghton, the producer of the first three seasons of The Twilight Zone. Clifford Odets was brought on as story supervisor, to line up scripts for the new anthology show. Odets, unfortunately, died in August 1963 during production of the series. For the “company of players,” the regulars included the likes of Harry Morgan, Robert Blake, Jeanette Nolan, Ford Rainey, Lloyd Bocher, Laura Devon, Warren Stevens and other familiar faces on early 1960s television. Many of the episodes starred Boone, but not all. When Boone wasn’t the lead player, he would portray a secondary character. Meanwhile, the cast had plenty of opportunities to display their acting abilities. In many ways, the “company of players” was like an actual theater company with the actors playing around with makeup, include bald caps, fake mustaches, putty noses, wigs and such. 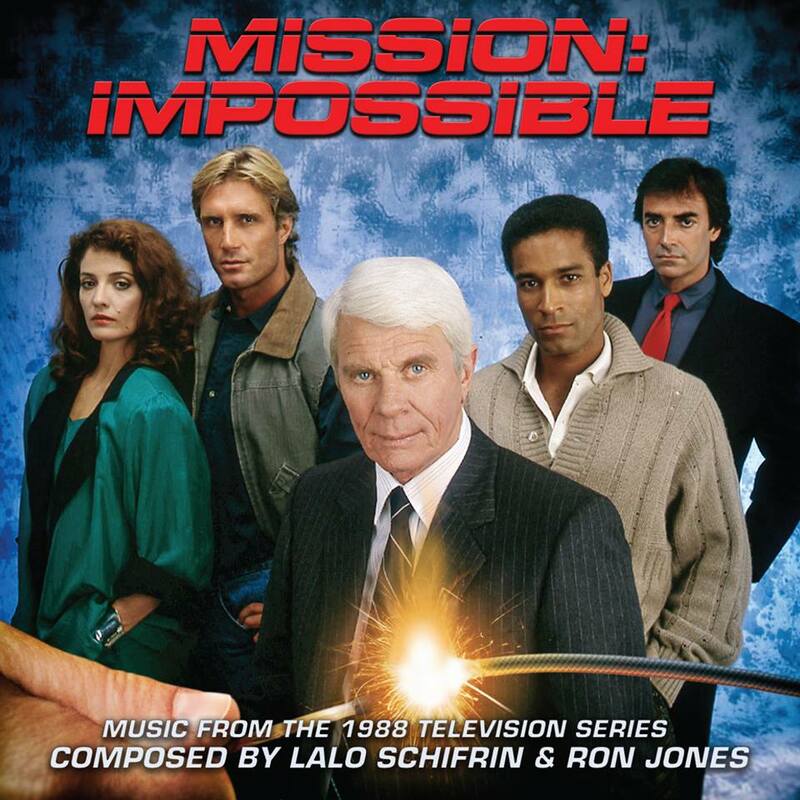 In terms of music, the production team hired Henry Mancini to come up with a theme while episodes were scored by composers such as Bernard Herrmann, Fred Steiner and Lalo Schifrin. Today, in the 21st century, it’s easy to image an undertaking like The Richard Boone Show being televised on Netfilix or Hulu as an original series (depending on the headliner). But, during the 1963-64 series, the series ran for a year before disappearing. In a commercial sense, the show was a failure. Artistically, it was a noble failure. 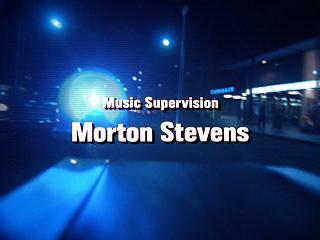 What follows is the unusual opening and end titles of the show.